How cool would it be to take a mixology class? 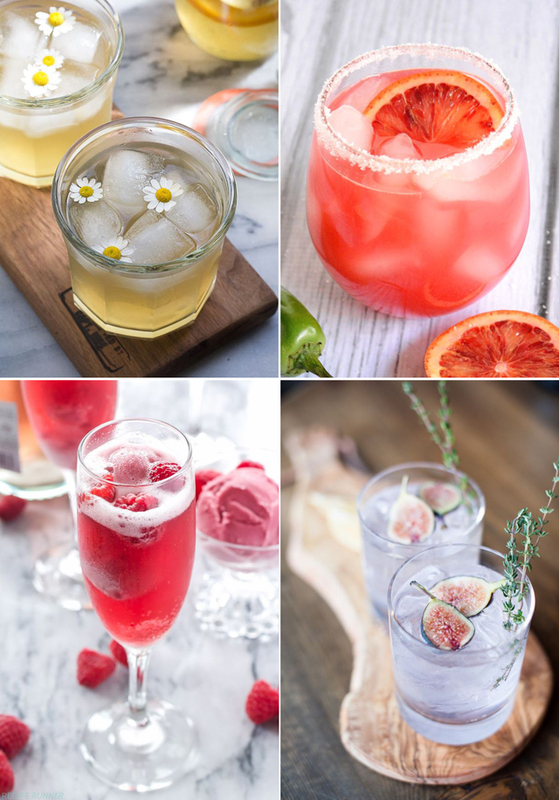 I've been wanting to branch out and try new drinks, and rather than paying someone to teach me to make drinks, I've taken to Pinterest to check out some fun recipes. Drinks I want to try: Chamomile Honey and Whiskey cocktail, Blood Orange Margarita, Raspberry Sorbet Bellini, and the Fig and Thyme cocktail. What drinks are you dying to try?